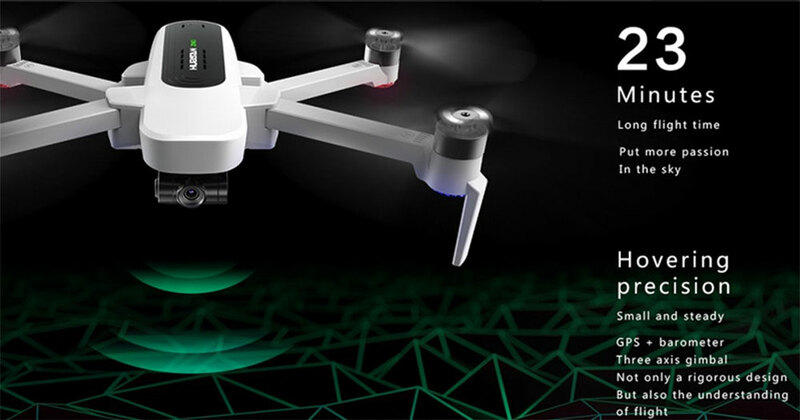 Hubsan weeks ago released a new quadcopter called Zino (H117S). 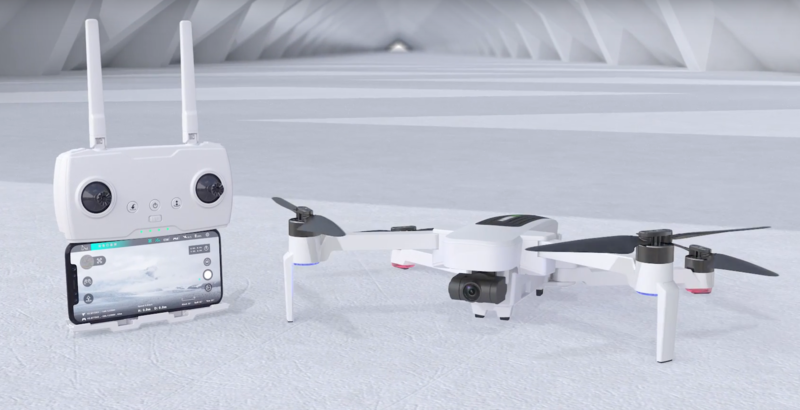 Featuring 4K camera, 3-axis gimbal and up to 23 minutes flying time, the Hubsan Zino seems to be currently the BEST GPS enabled foldable drone under $500.This new drone has many similarities with the almighty DJI drones. 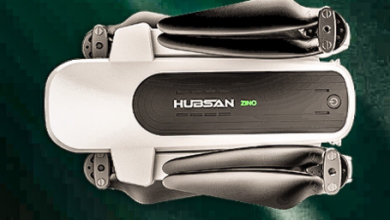 The Hubsan Zino H117S is a folding mini-drone that resembles the appearance of the DJI Mavic Pro drone(999.99). 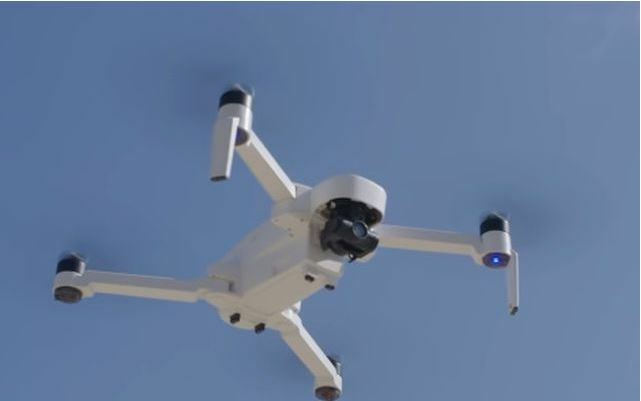 The camera of the Hubsan Zino H117S again resembles the 2-axis gimbal of the DJI Spark drone(640.44). H117S Zino is one of the best (today) amateur-class quadrocopters for shooting high-quality photos and videos. 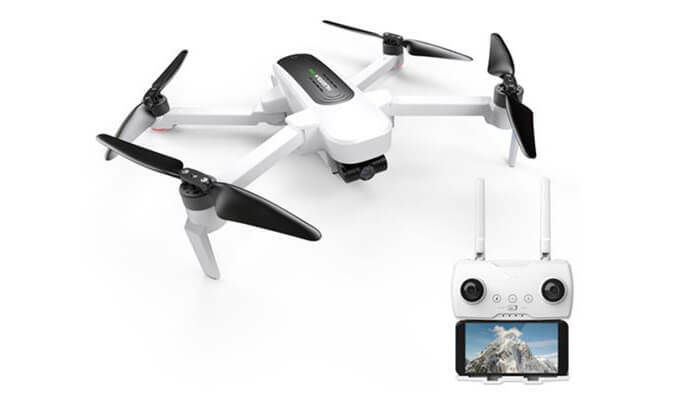 It is quite easy to master piloting the drone (there is a special level for beginners), and the package includes everything that is needed – the drone itself, a convenient control panel, a large-capacity battery, and a charger. You only need to charge the battery! H117S Zino has absolutely everything to become a full-fledged flagship! The product is delivered in a fully assembled and customized form so you don’t have to worry yourself and spend time in understanding its structure or assembling it. This Hubsan drone is a Power plant drone with powerful brushless motors and reliable speed controllers. The quadcopter can develop high vertical and horizontal speeds (the maximum horizontal speed is 60 km / h), while the flight will be absolutely safe and predictable, thanks to the accurate GPS module, barometer and 6 axial gyroscopes. You can arrange flights even in windy weather! Modern UAV will be able to move strictly on a given route, to hang and hold the height. The control range of this model is about 2.5 kilometers.! Radio equipment works well, without failures and interference. And even if you lose the signal, you do not need to worry about the fate of your drone – it will automatically return to the starting point. You can also return it yourself by pressing a single button. In addition, there is an automatic start. 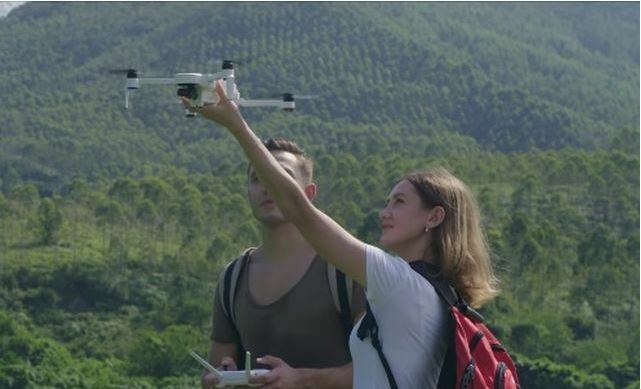 When starting a flight, you can install the copter as you wish, the built-in function Headless Mode will orient the drone relative to the position of the control panel. 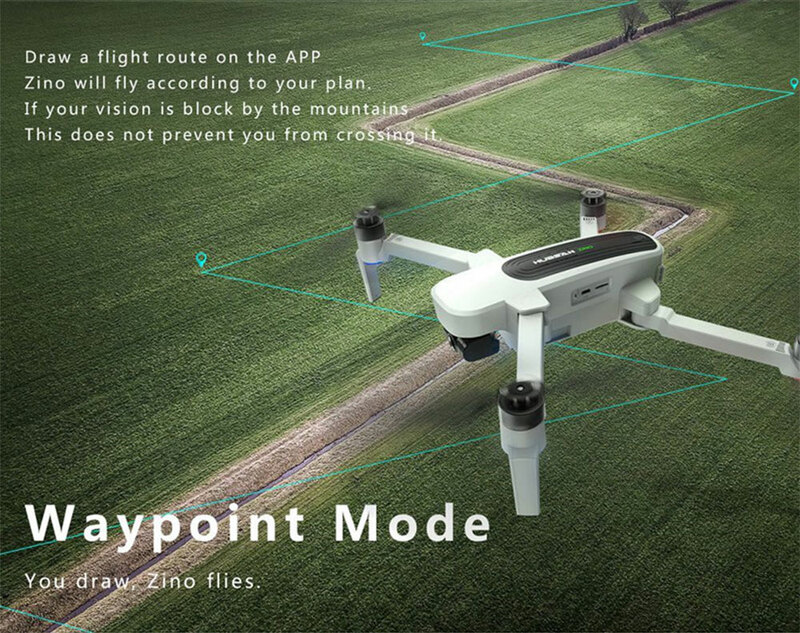 In addition, you can set the drone flight route point by using a special application. Also, the new drone has a built-in function of pursuing an object. Quadcopter flight time – 23 minutes. That’s enough for you to fully charge the battery with a capacity of 3100 mAh. The battery, as well as the charger for it, are included in the package. The drone is equipped with a 4K camera and 3-axis suspension. 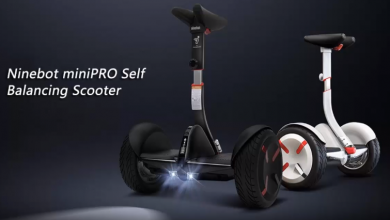 The gyroscopic suspension provides a clear and smooth picture. A video broadcast in real time on your gadget is implemented at a frequency of 5.8 GHz. 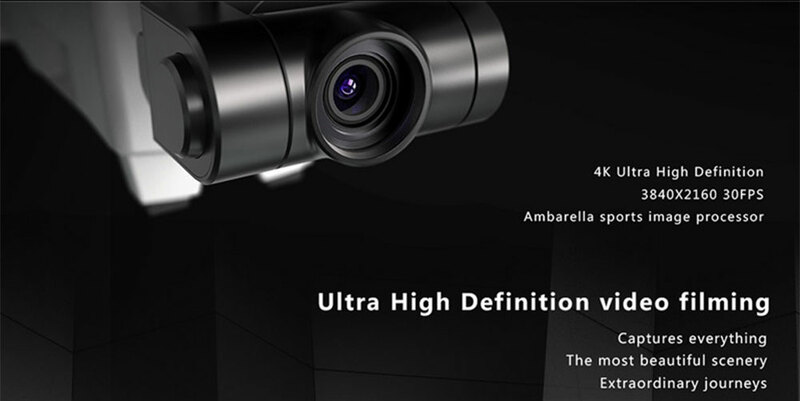 High frequency allows you to transmit video in excellent quality and without loss. Use image tracking, select the area to record and keep the wonderful moments. Breaks the traditional aerial photography limits, whether you are swimming, climbing or contesting in a competition. Low Power Failsafe Mode/Flight Control Failsafe Mode.